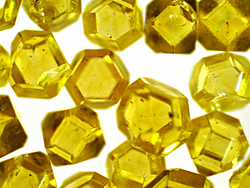 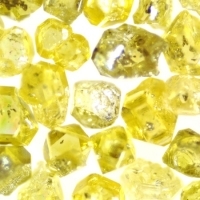 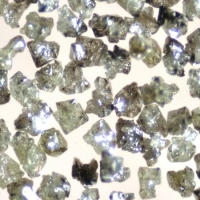 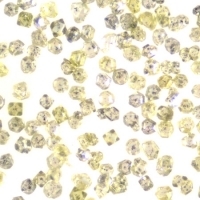 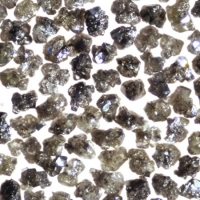 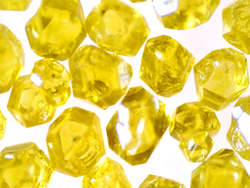 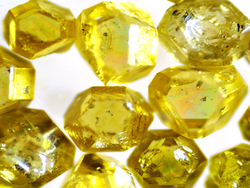 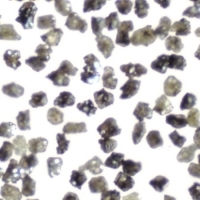 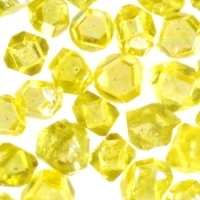 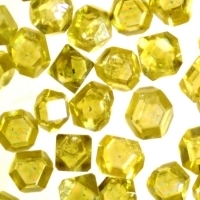 Due to its highly economic advantages, the use of synthetic diamond for the processing of stone and concrete has strongly proven itself in recent years. 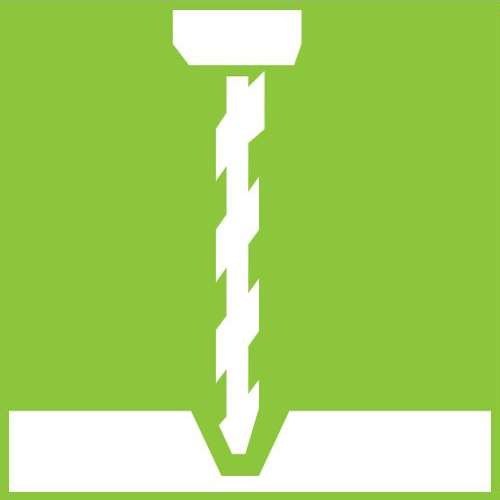 We supply tool manufacturers for sawing and drilling applications in the stone processing and construction industries. 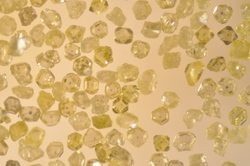 To be able to provide the optimally suited cutting material, we cover a broad bandwidth of different grains considering major characteristics such as shape, size, breaking strength, hardness and thermal stability.